Tippecanoe County’s Exploration Acres has experienced a sharp increase in ticket sales following the opening of this season’s corn maze, based on the hit Netflix television series Stranger Things. Exploration Acres President Tim Fitzgerald is an avid fan of Stranger Things. He says the maze has significantly influenced the farm’s revenue this fall. 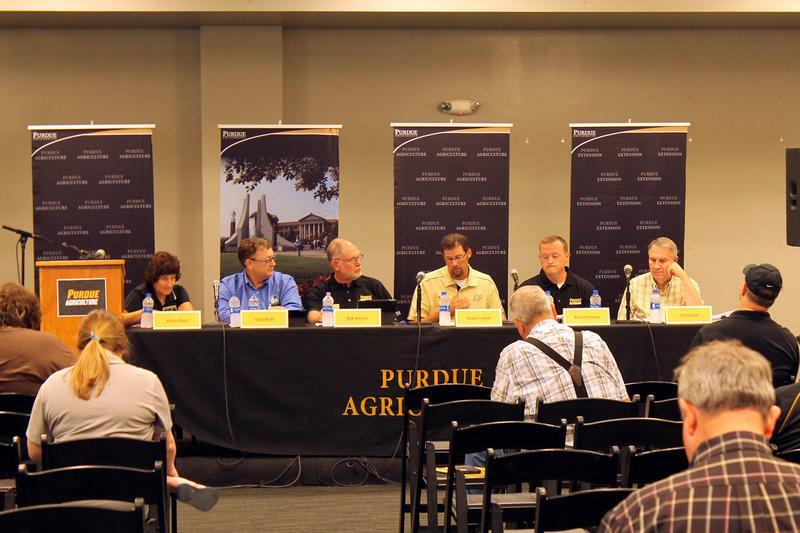 Indiana farmers say high-tech agriculture has helped them be more profitable, but it also poses challenges. Some farms say it’s become difficult to find skilled employees who can use modern equipment. The United States Department of Agriculture projects record yields for Indiana farmers this year. But demand has fallen, in part because of Chinese tariffs on U.S. corn and soybeans, so farms’ cash flow could be limited. 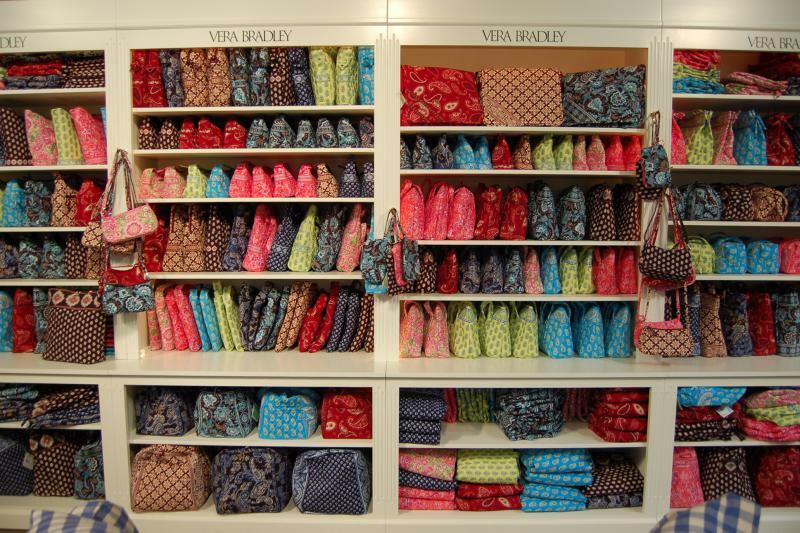 The Trump administration’s third round of tariffs to be imposed on China includes handbags, a product made by northeast Indiana-based Vera Bradley. 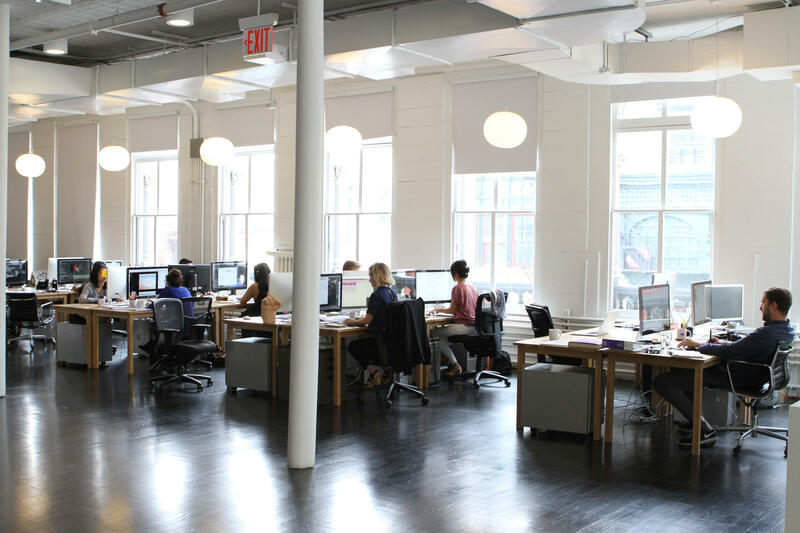 The American Association of University Women’s 2018 gender pay gap report ranks Indiana 49th out of the 50 states and the District of Columbia. 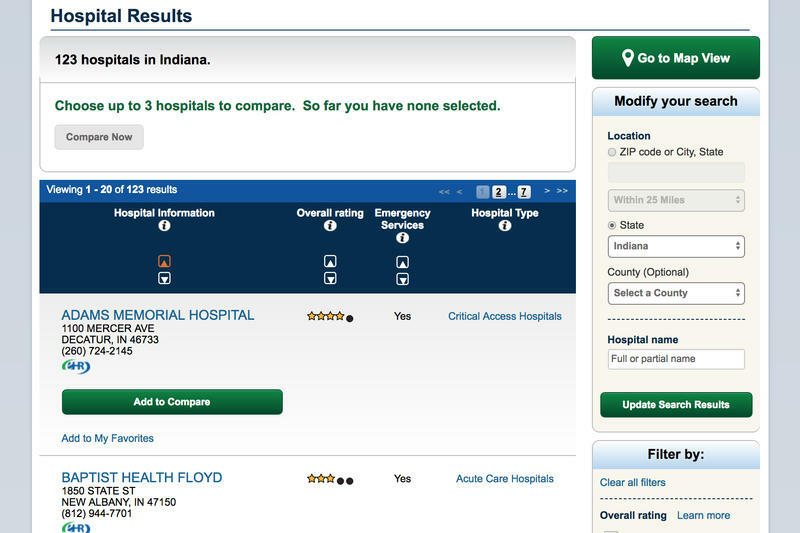 Though many websites offer non-scientific ratings on a number of services, two Indiana University scientists say judging hospitals that way likely isn’t fair. Most construction firms in Indiana say they’re having a hard time filling trades positions, according to a report released Wednesday. It’s part of a national shortage of qualified construction workers. The Associated General Contractors of America surveyed construction firms across the country. 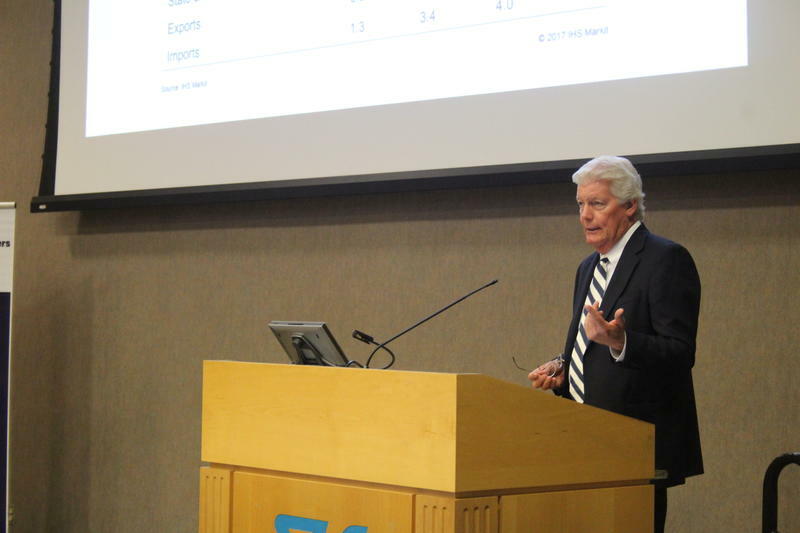 Indiana Manufacturers Association visited Subaru in Lafayette Thursday, one of the several stops around the state meeting with manufacturers. 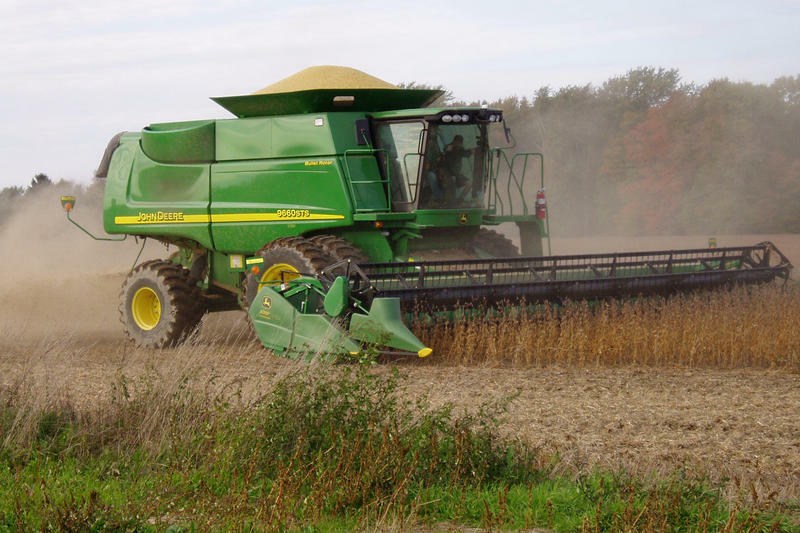 Indiana farmers anticipate high yields for corn and soybeans. 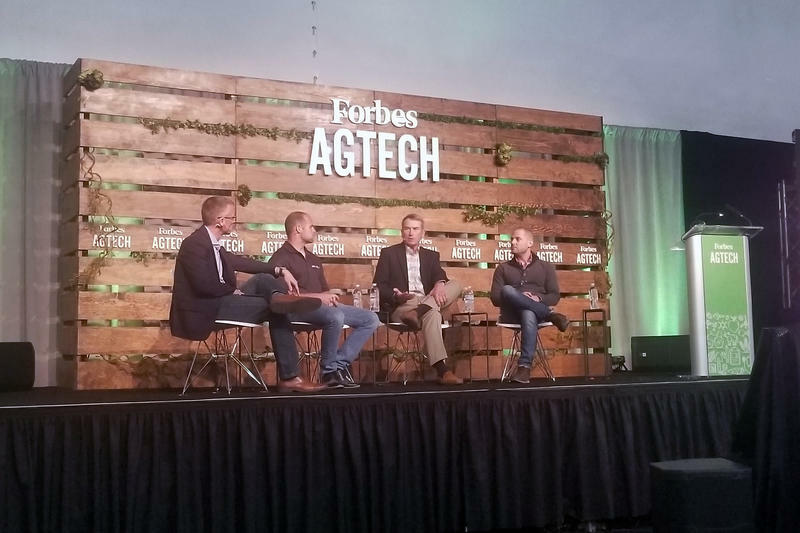 But coupled with retaliatory tariffs against the U.S. from China, Canada and Mexico, farmers’ income could continue to be depressed. Fifth generation Elkhart County farmer Mike Morehouse comes from a family that’s been working the land for more than 150 years. 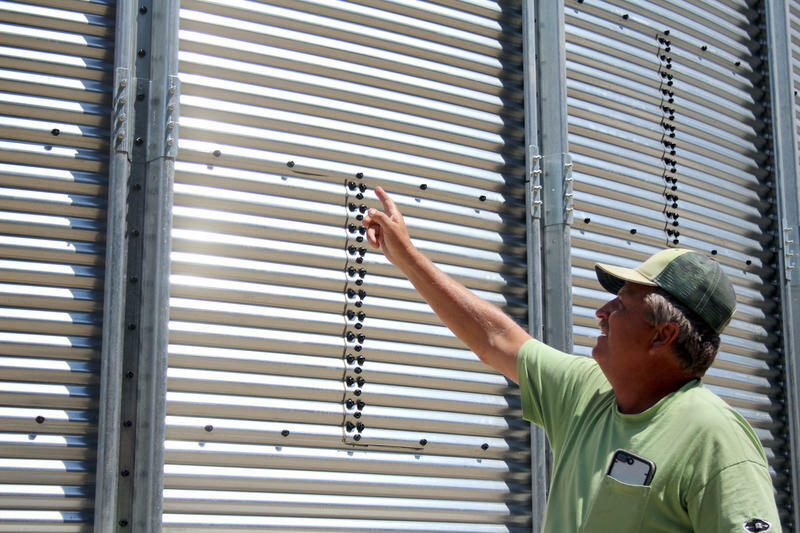 Growing corn and soybeans, he recently bought a new grain bin to store his corn.